The Department of Primary Industries (DPI) will conduct a restricted 18-month trial of bowfishing for carp in specified inland waters in NSW from next month. 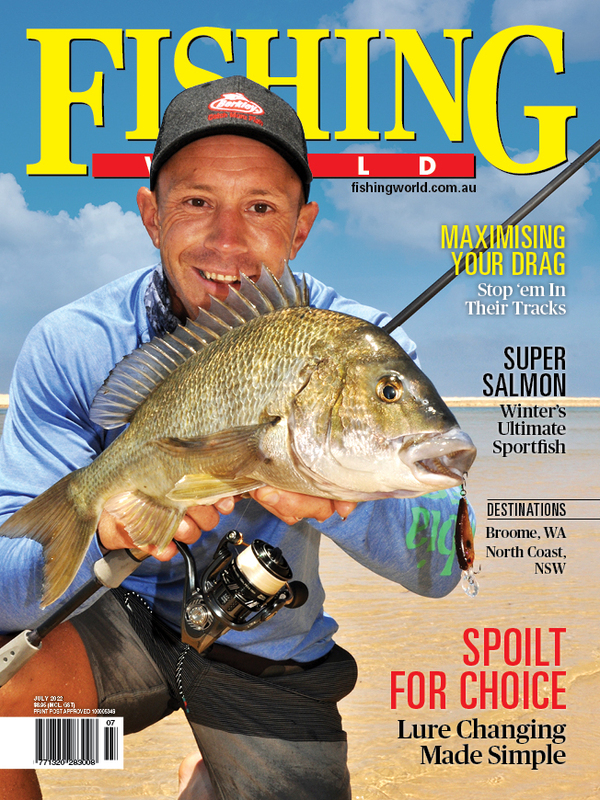 DPI Game Licensing Unit Director, Dr Andrew Moriarty, said the trial follows a review of recreational saltwater and freshwater fishing rules in 2013, which included the proposal for bowfishing for carp in inland waters. “Carp are an introduced freshwater species that have been declared a noxious fish in NSW and this pest species can have a significant impact on freshwater ecosystems through their detrimental impacts on native fish, aquatic plants, erosion and water quality,” Dr Moriarty said. The trial will be strictly controlled at limited sites in inland NSW which have met specific safety and access parameters. The first sites will be opened on 4 December 2015 and will include sections of rivers, creeks and streams in the Riverina, Central West, North West and Murray Regions. More sites will be made available in the near future which may include sites in the Northern Tablelands and designated areas of several impoundments. “Strict safety protocols will be implemented for the activity which have been based on a risk assessment developed by a stakeholder reference group,” Dr Moriarty said. “As a pre-requisite of the application process, individuals must have a fishing fee receipt and have completed a training course to gain the necessary accreditation. 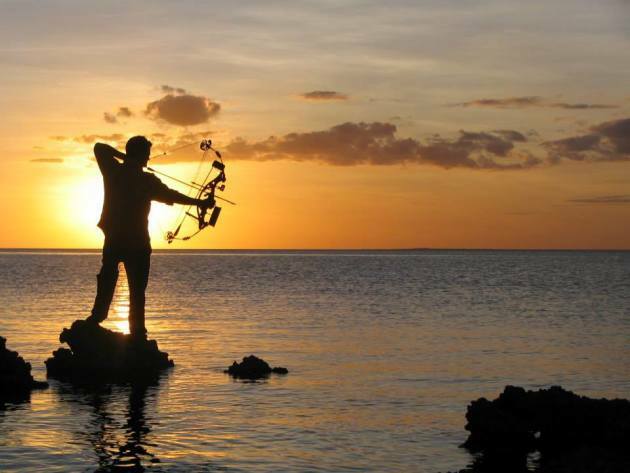 “Individuals can now apply for a bowfishing permit from the DPI for the 18 month trial to begin on 4th December 2015. The trial will be managed under the Fisheries Management Act 1994 and involve the Department of Primary Industries’ (DPI’s) Fisheries and Game Licensing Unit divisions. Further information about the trial, including application forms is available HERE.